and geothermal wonders. Māori culture is rich and ever-present in many parts of the North Island. 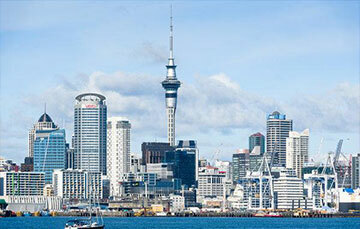 Auckland is New Zealand's largest city and main transport hub. 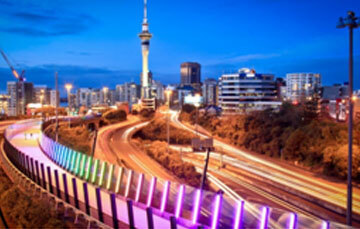 Make sure you stop and enjoy the shopping, dining and natural wonders Auckland has to offer. 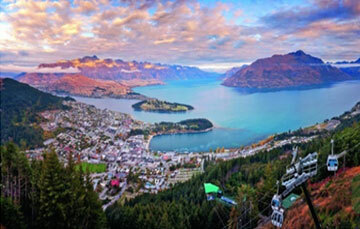 More than just a city, Auckland is a whole region full of things to see and do. Best of all, with so many experiences close by it’s easy to hop from one adventure to the next. 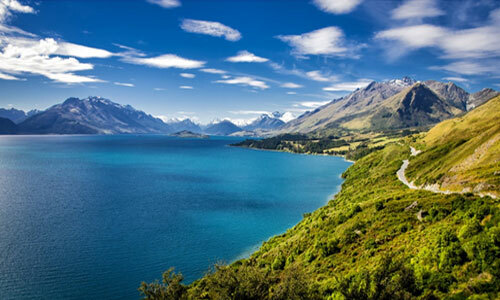 The North Island (Te Ika-a-Māui) holds a greater deal of Māori culture and geothermal wonders. Visit & experience Northern Highlights with its six day itinerary / Visit & experience the Northern Combo with its seven day itinerary.